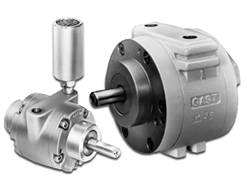 Gast Air and Gear Motors have so many advantages it's hard to name just one. Lucky for us we have the space to name many! Varying speed so the choice is yours. 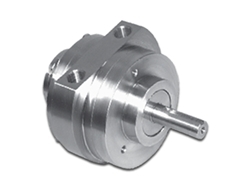 Reverses instantly with just the quick turn of a valve. Runs cool and won't burn out. Space-saving size is easy to transport. Self-sealing vanes and low-shock starts equal no maintenance. 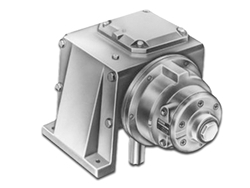 Flexibility in mounting and operating positions (even upside-down). Lots of available accessories to customize for your application. If none of those appeal to you, the low price will. 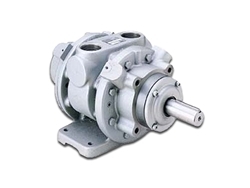 Buy them only from a Premier Authorized GAST Distributor.